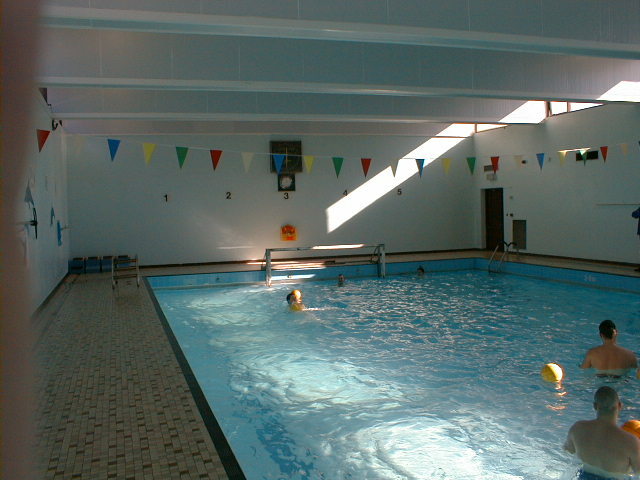 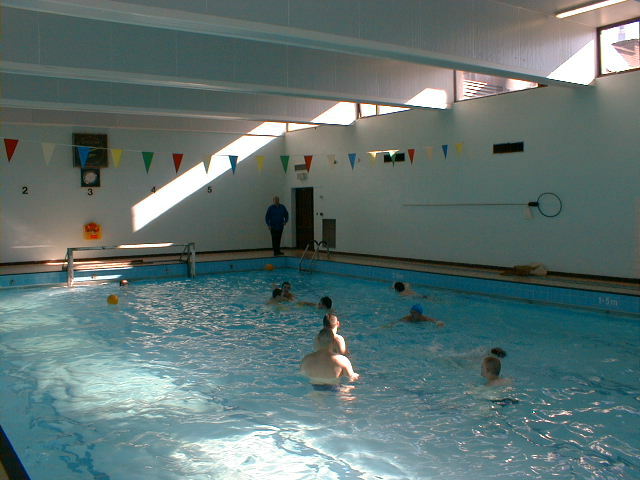 This page contains a selection of photos. 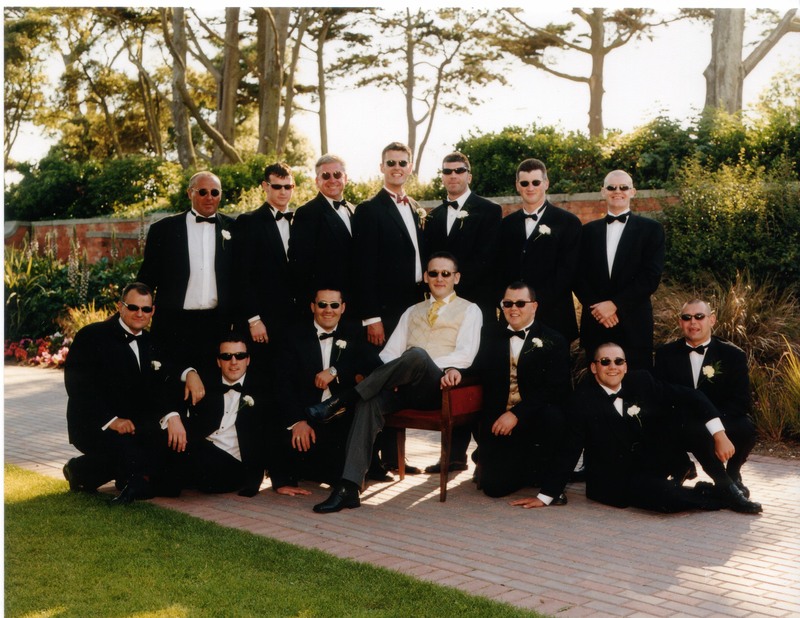 Click on the photos to enlarge (if required)!! 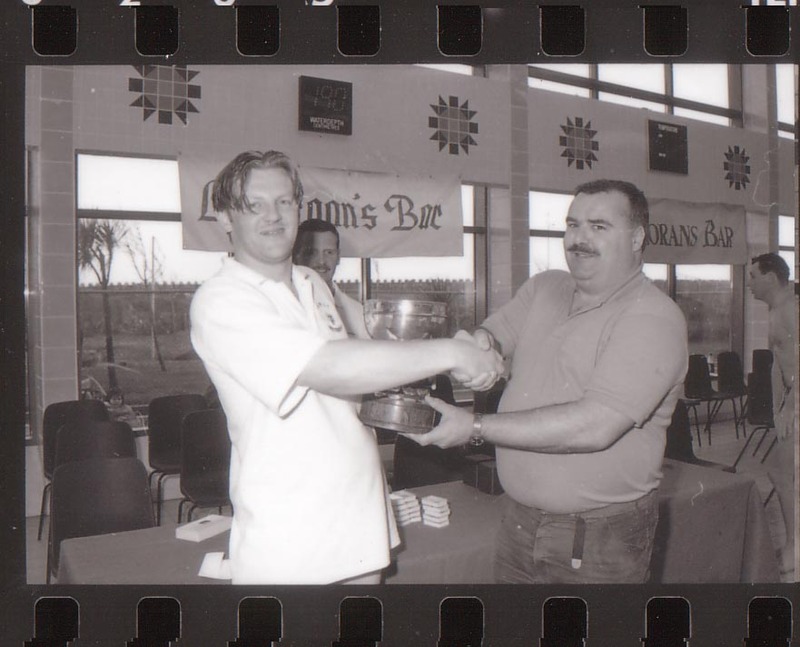 Above, the late Lenny Byrne (left) and the late Gerry Murray (right). 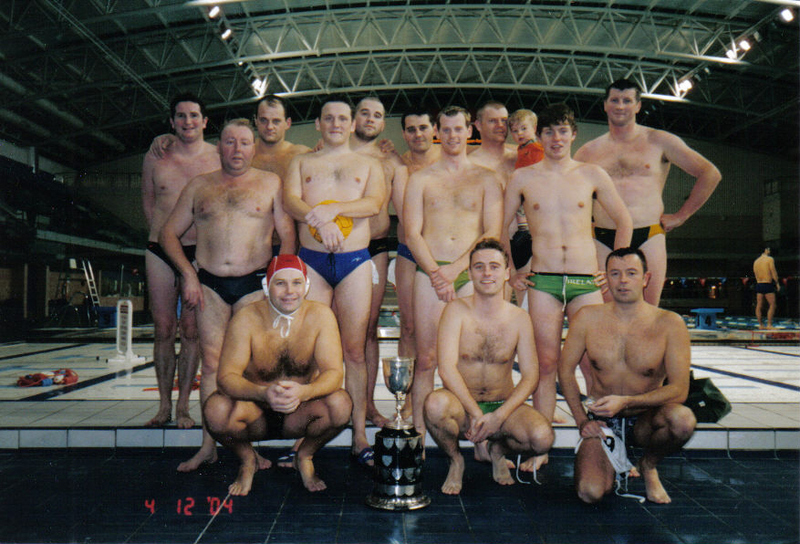 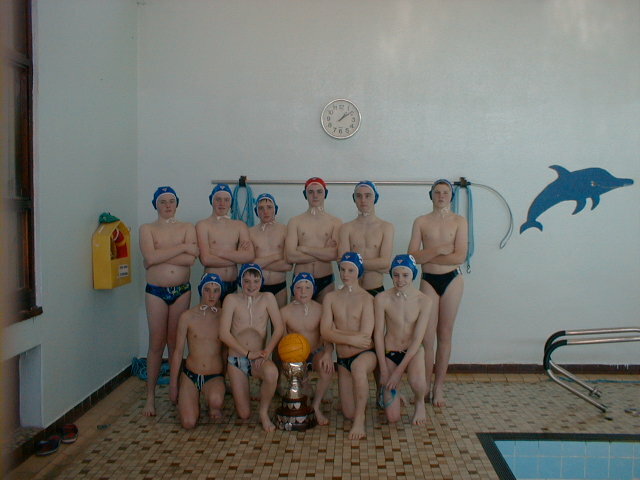 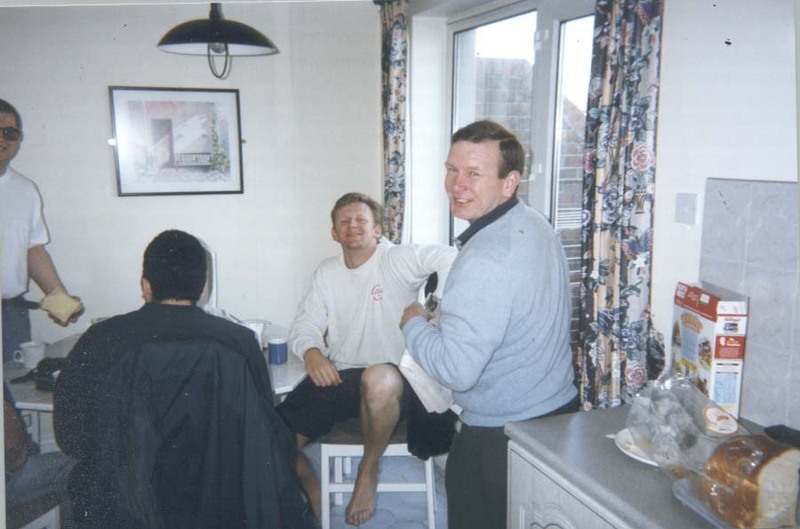 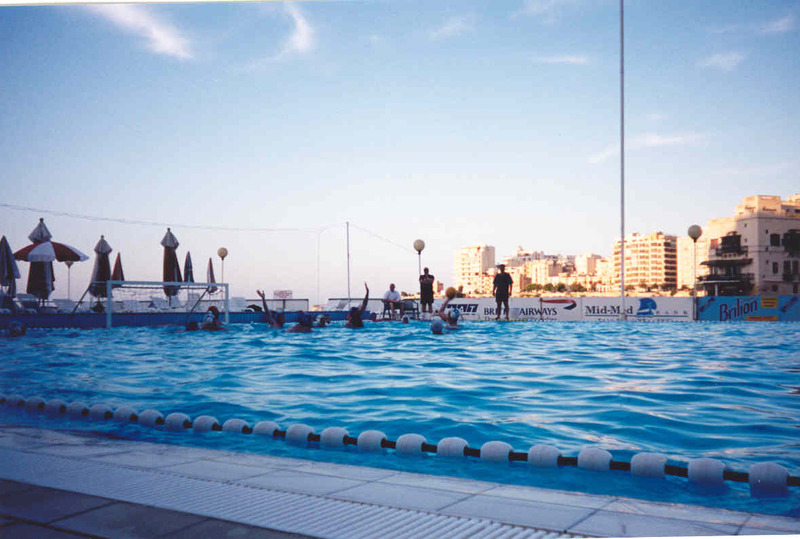 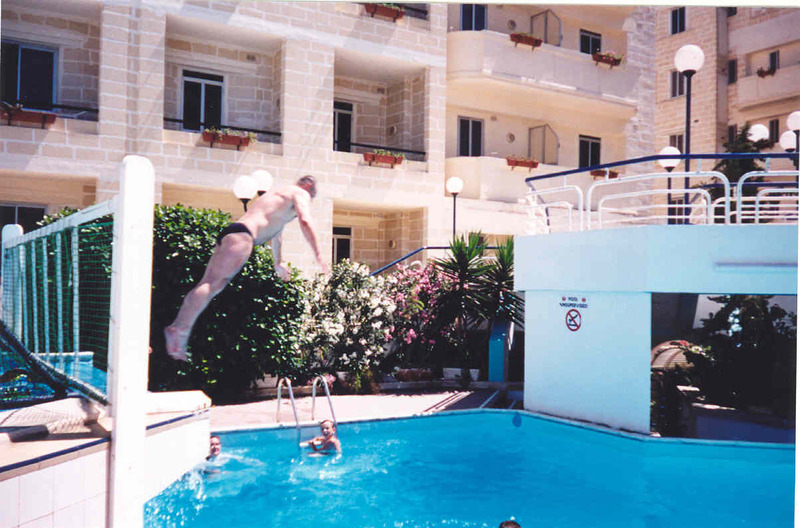 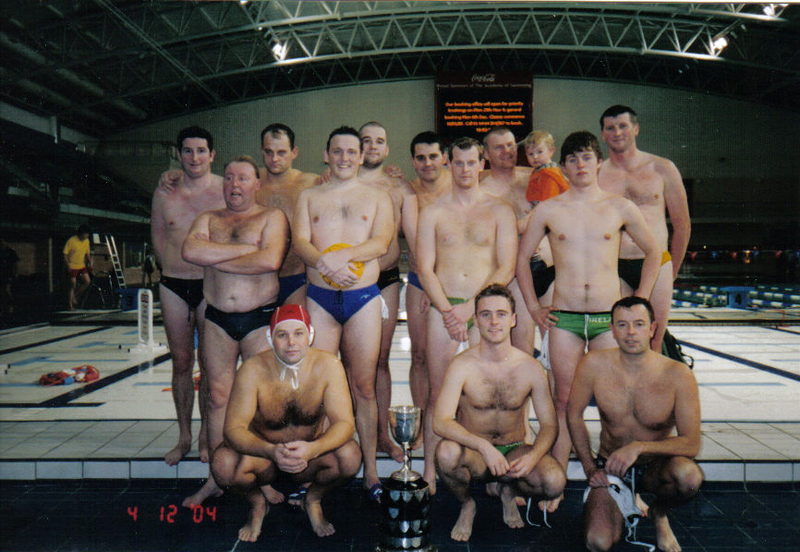 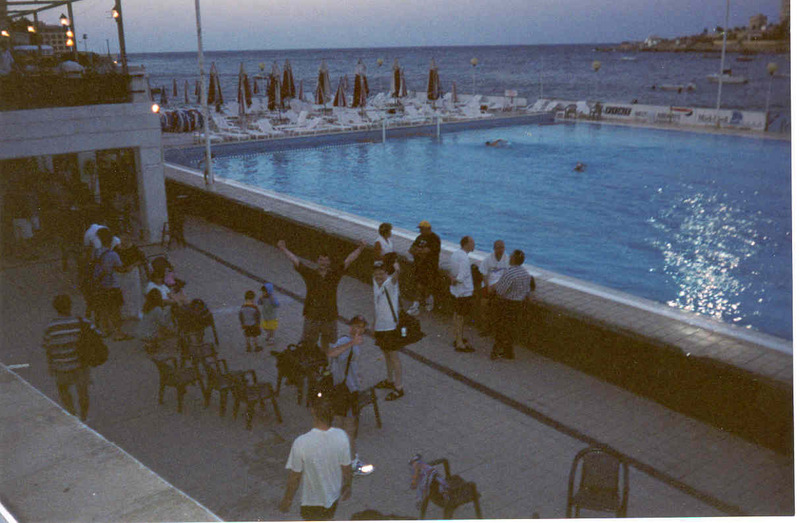 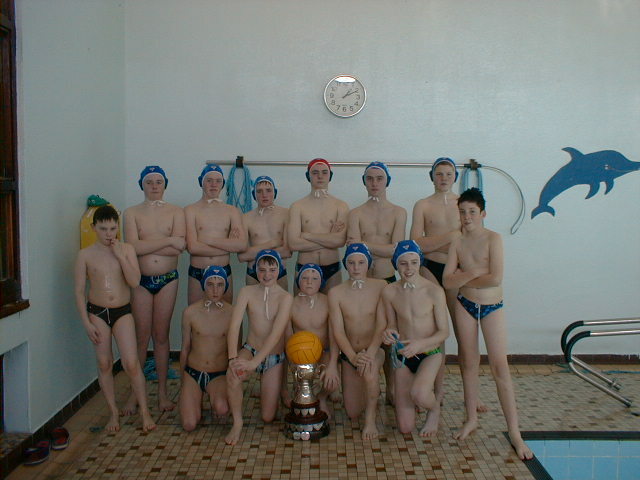 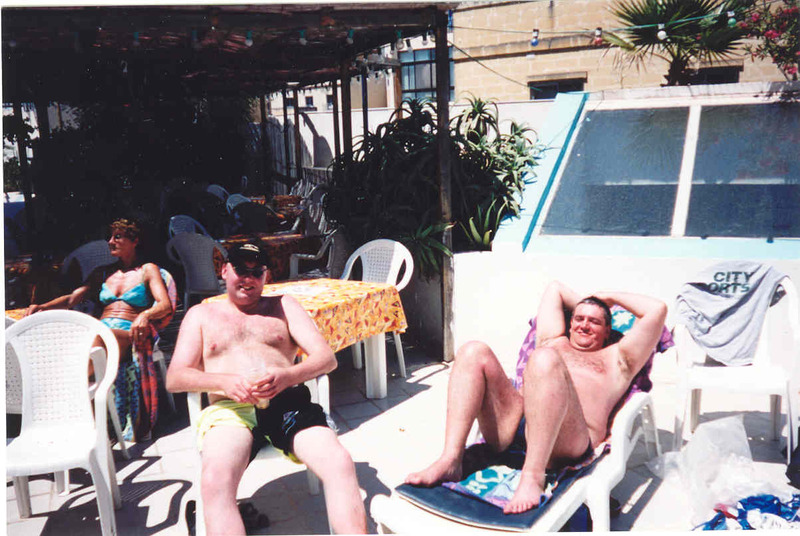 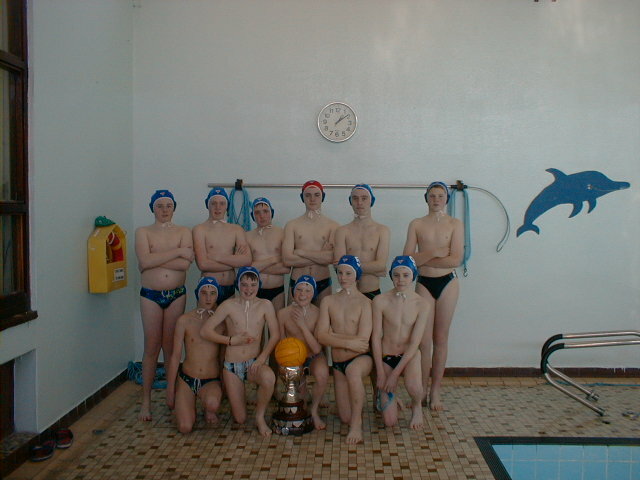 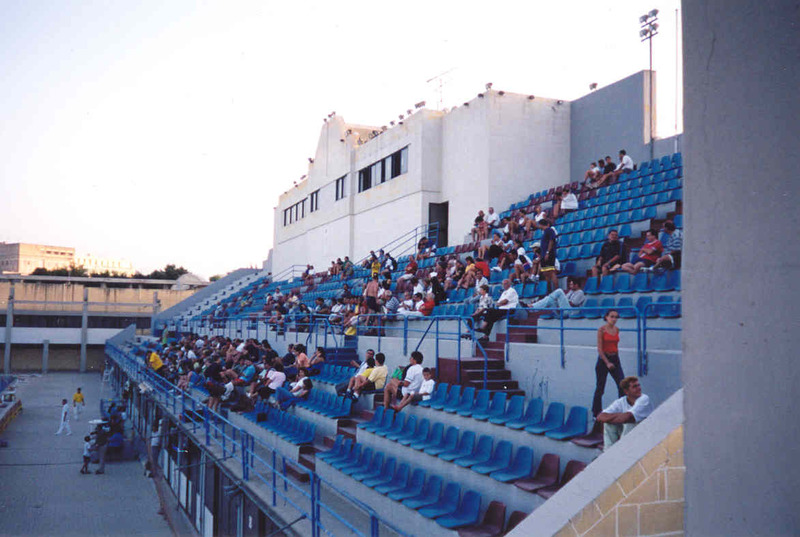 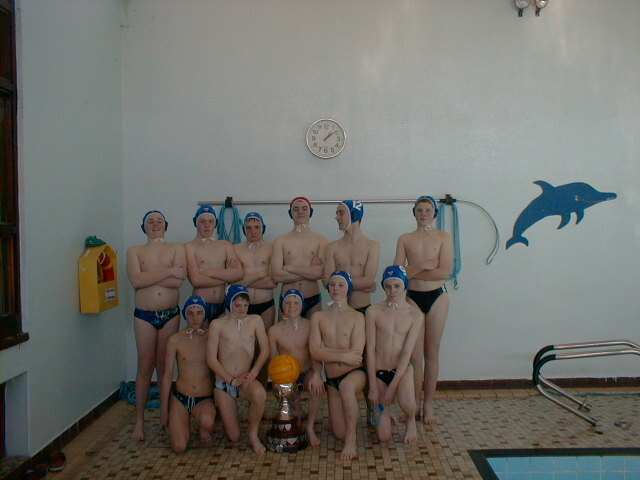 Below, a collection of photos from the Irish Team trip to Malta, in 2000! 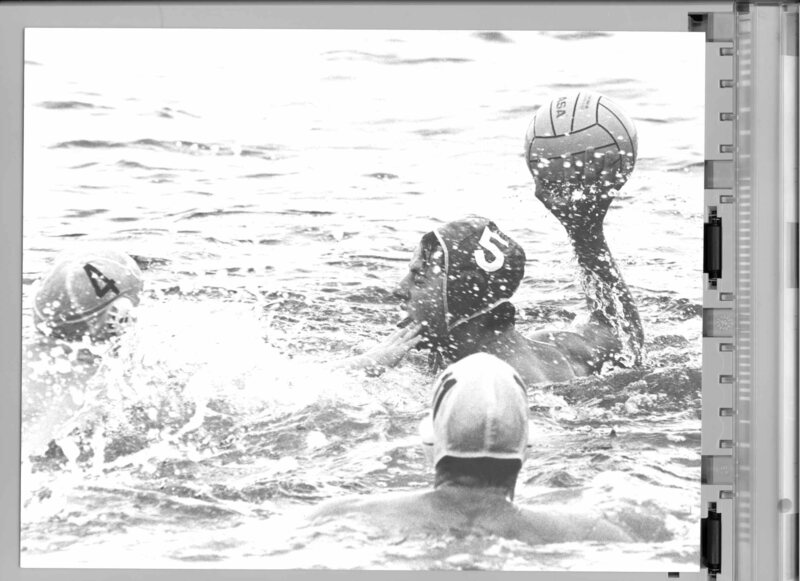 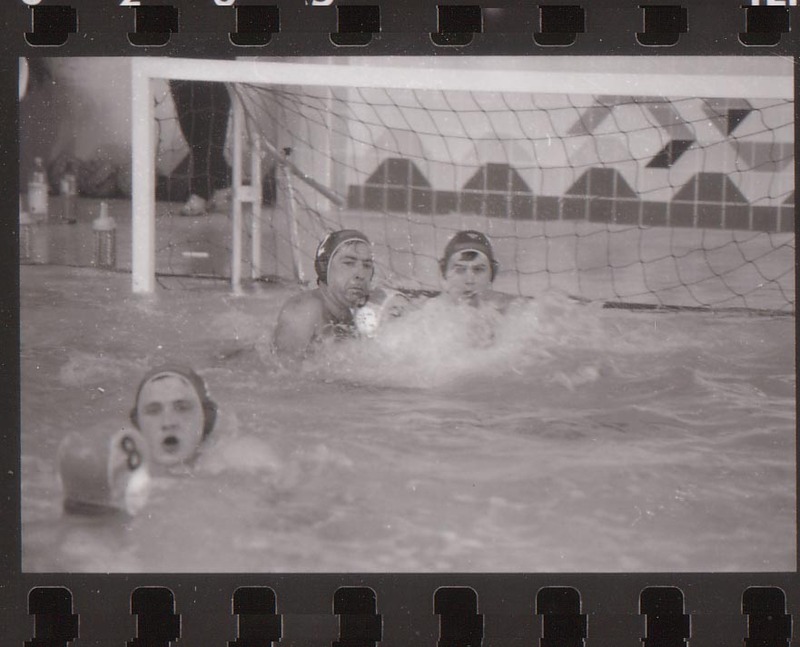 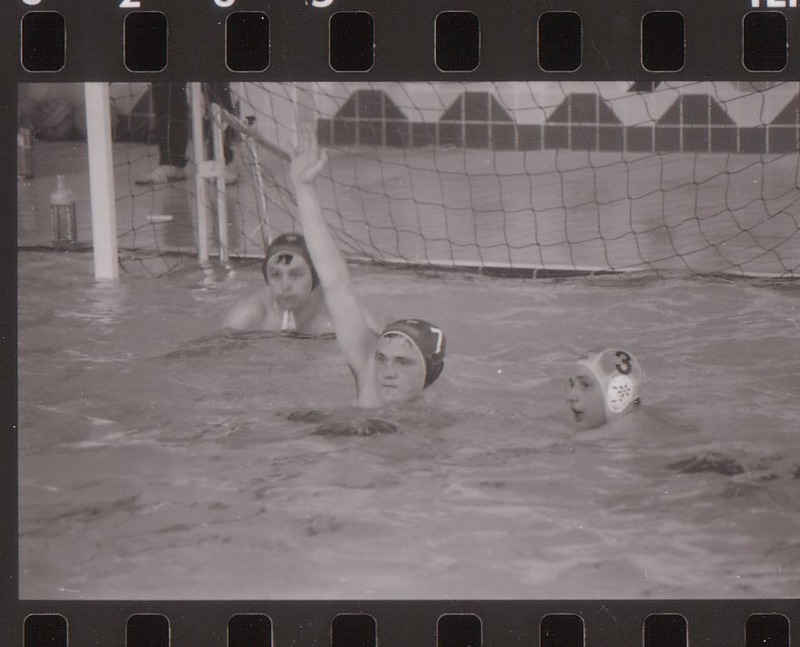 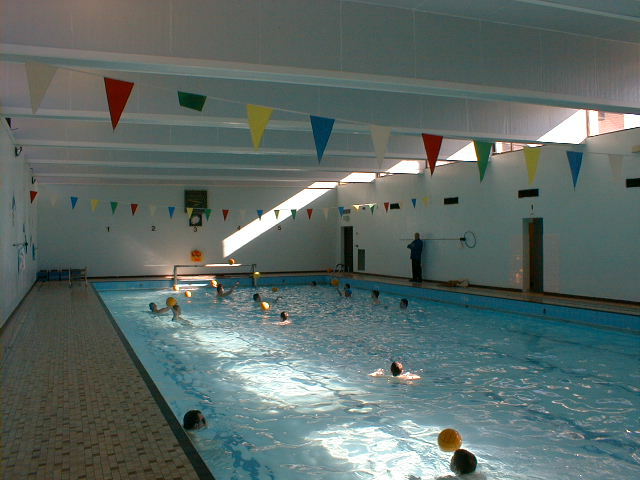 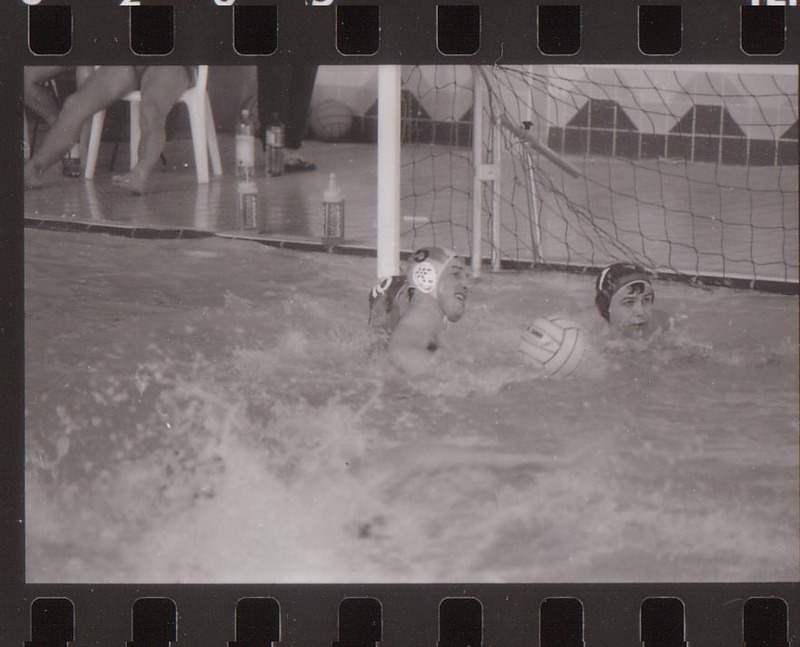 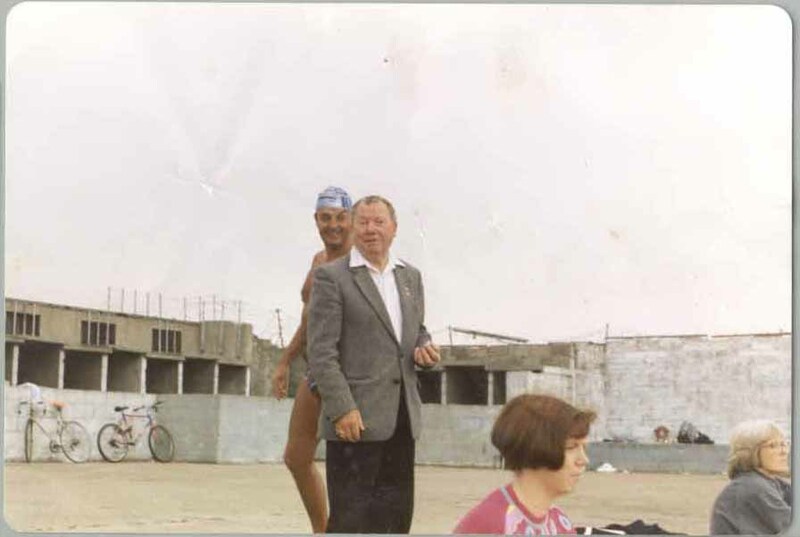 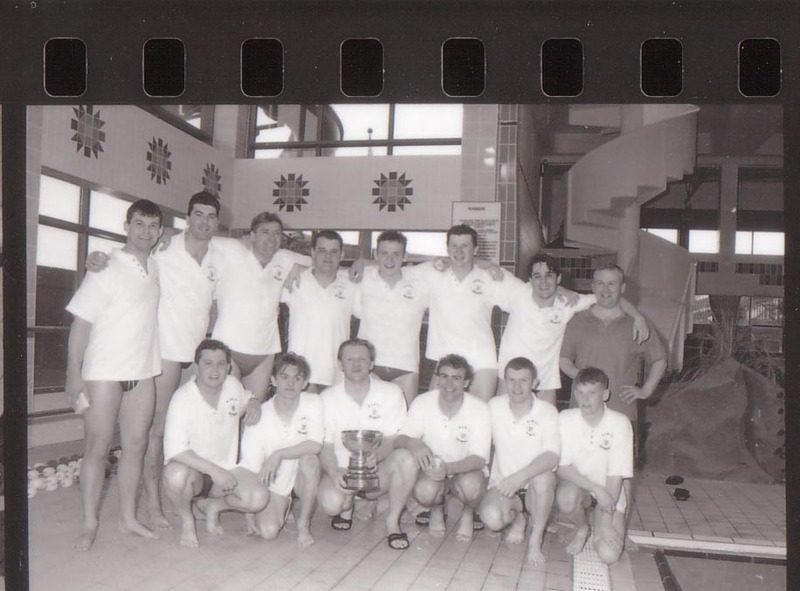 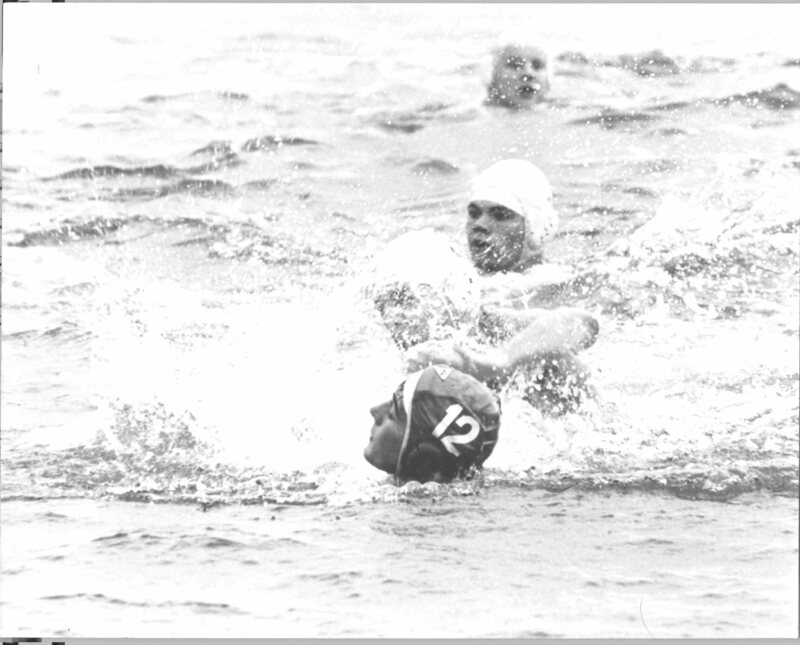 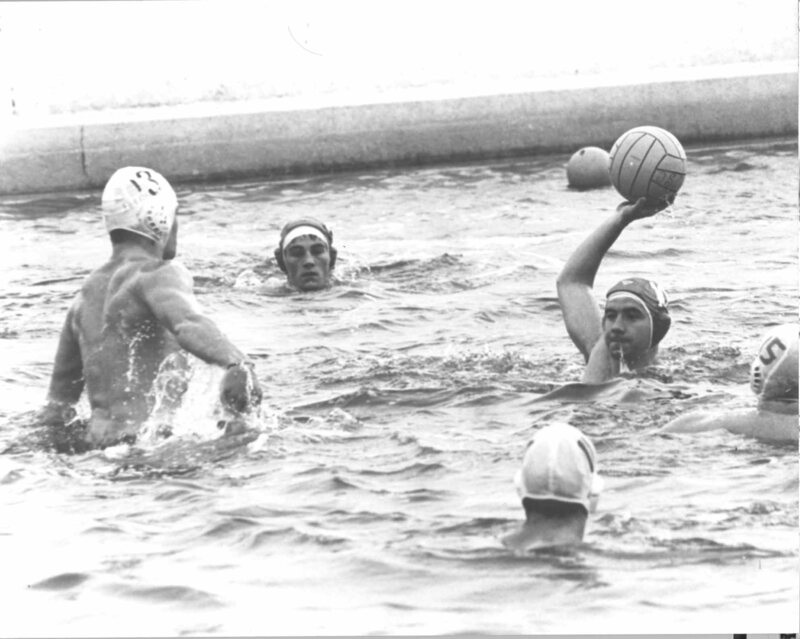 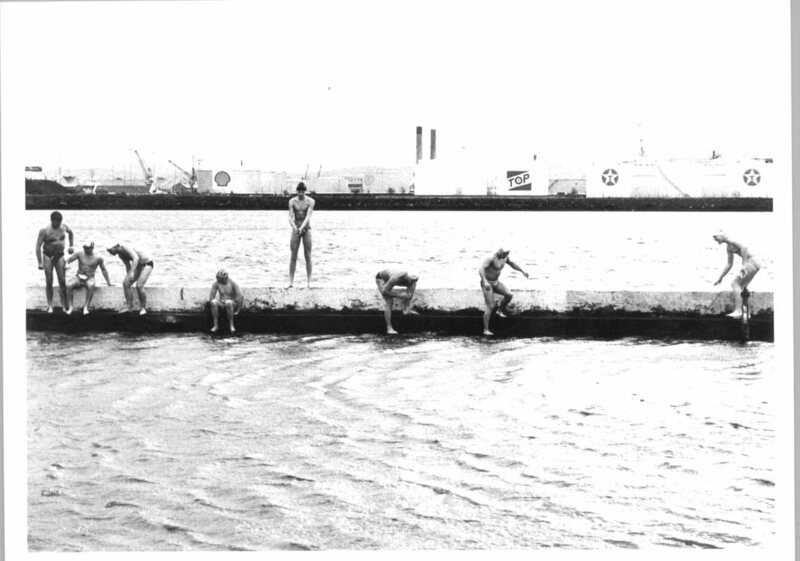 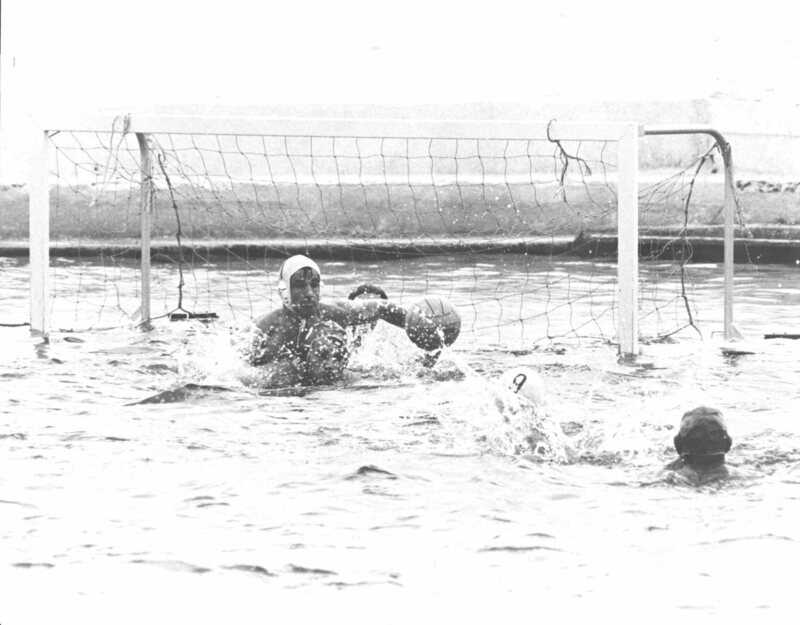 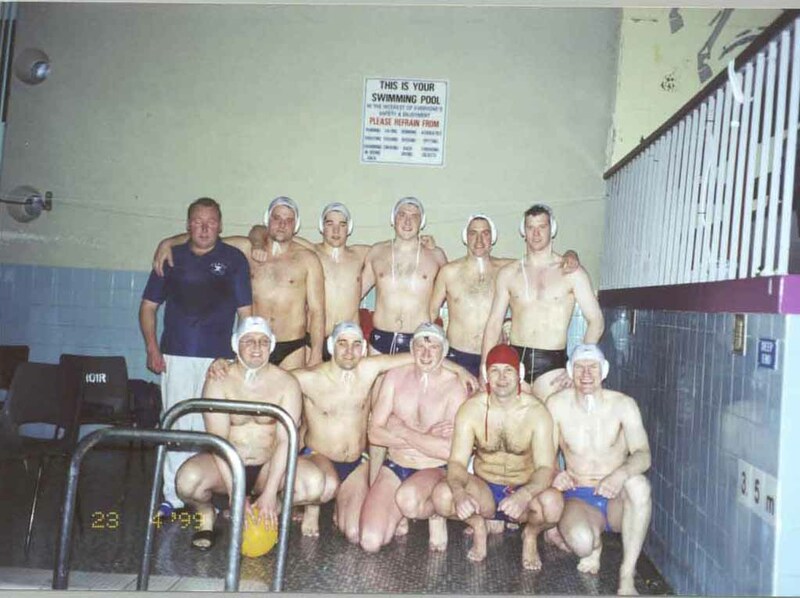 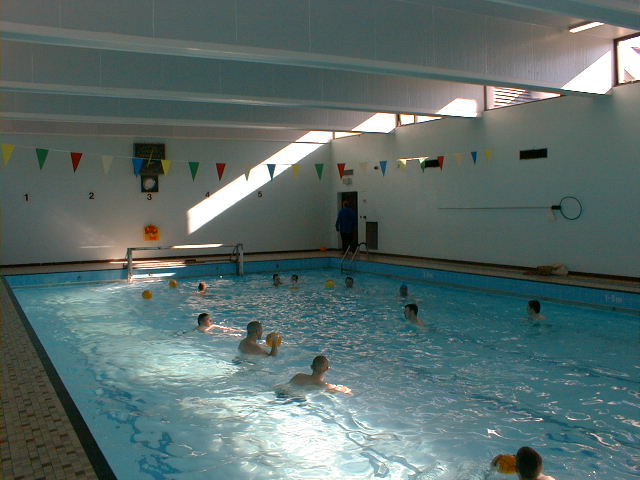 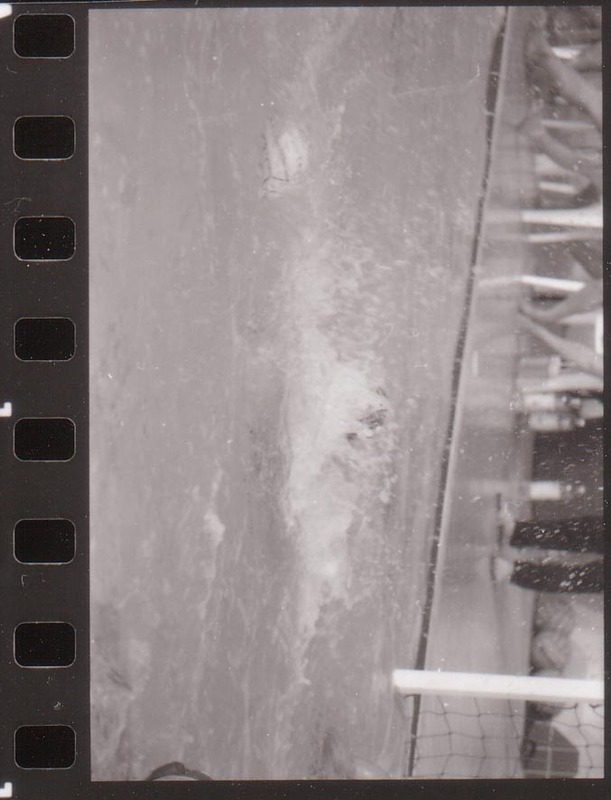 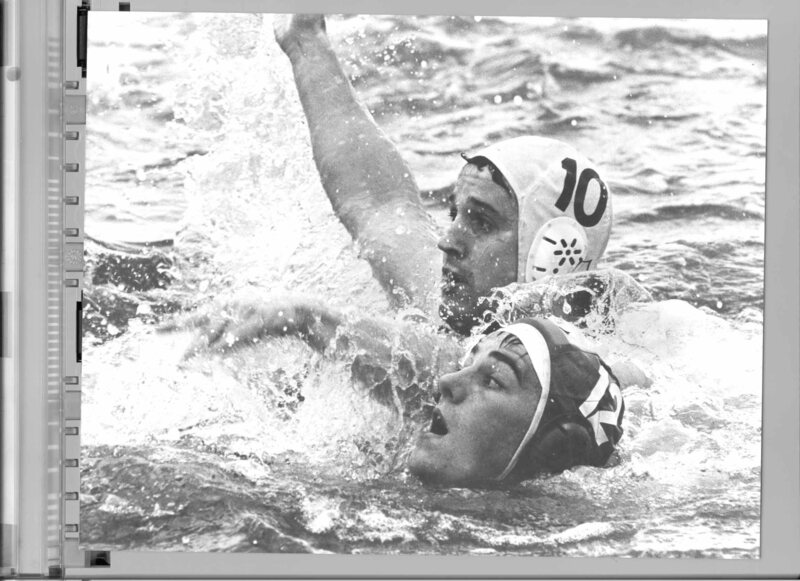 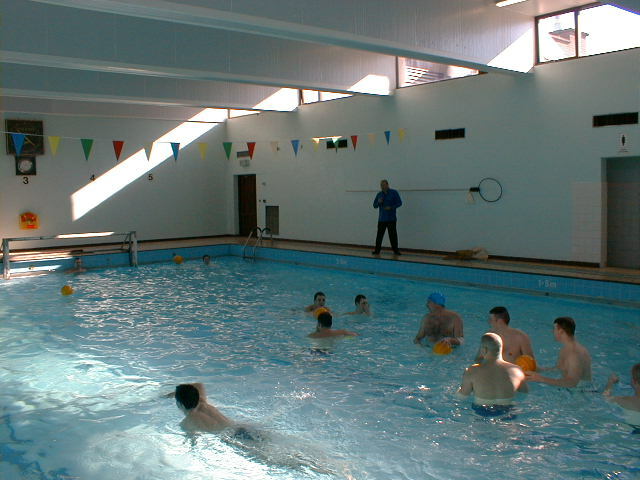 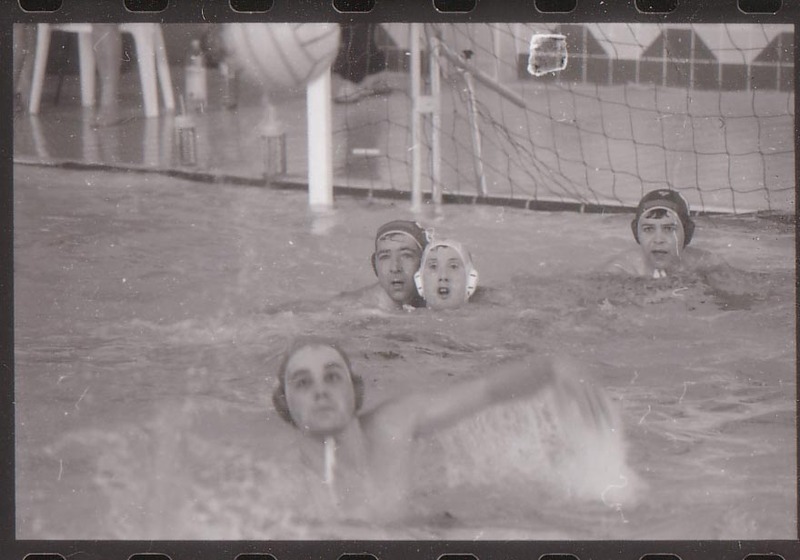 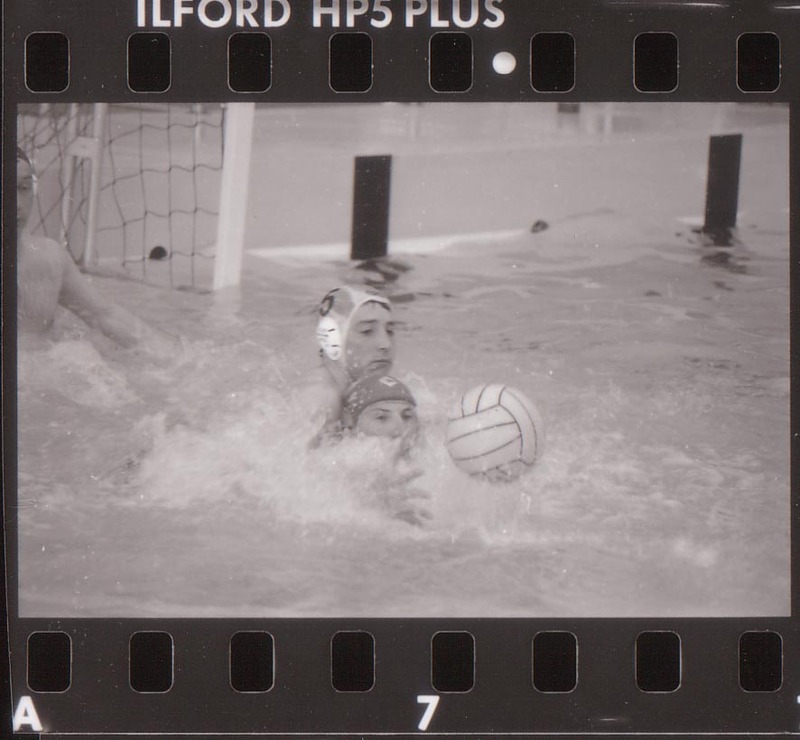 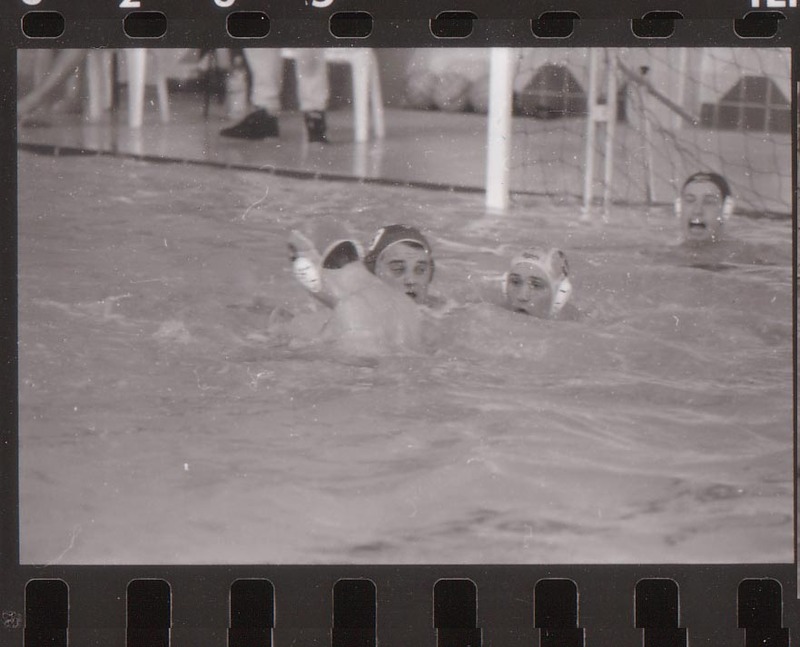 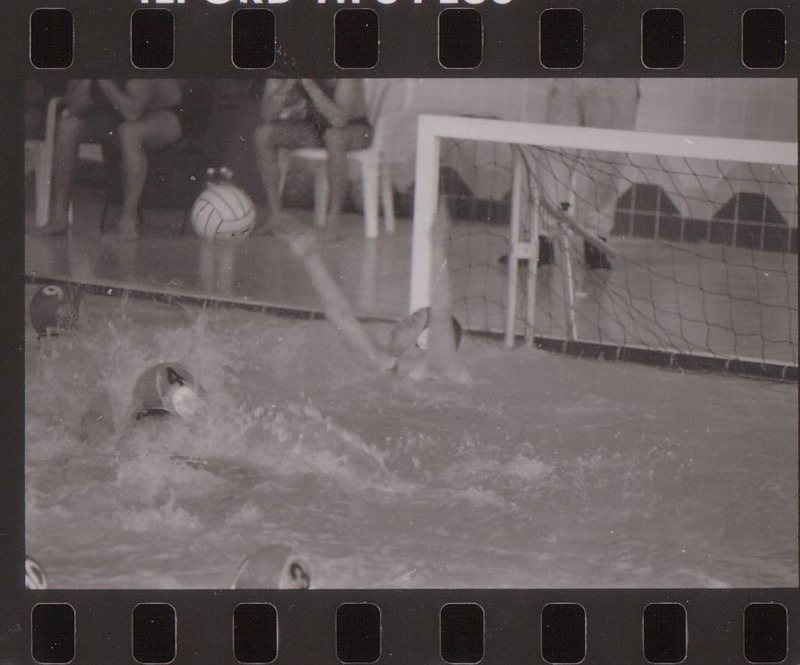 Photos from the old outdoor matches!....venue Clontarf Baths.